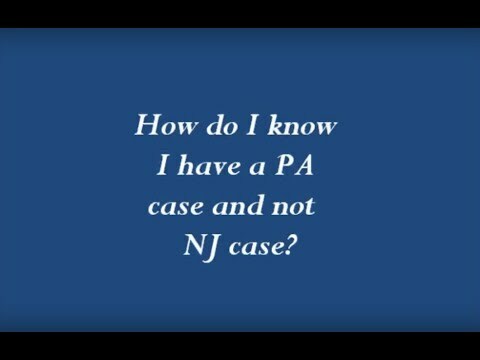 How do I know I have a PA case and not NJ case? 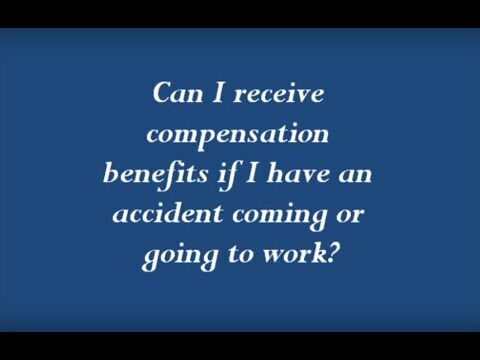 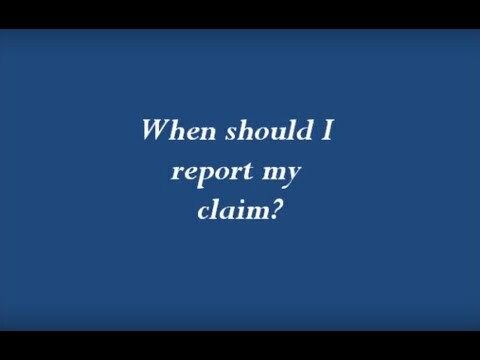 Can I receive workers’ comp benefits if I have an accident coming or going to work? 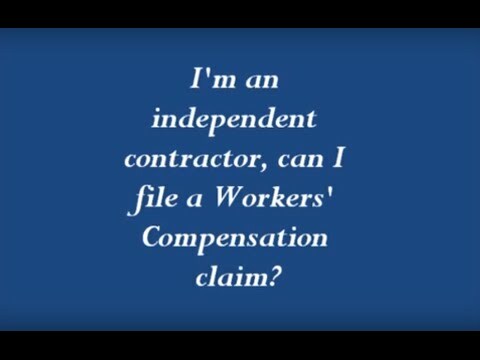 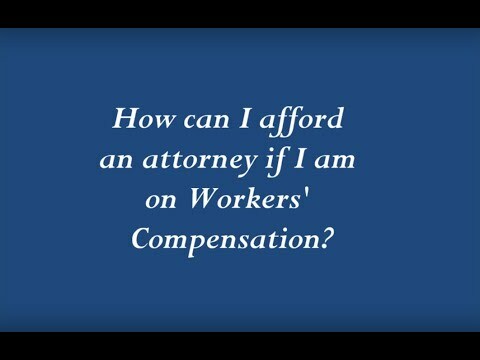 How can I afford an attorney if I am on Workers’ Compensation?